Vice-President Yemi Osinbajo has revealed that President Muhammadu Buhari did not know about the trial of the Chief Justice of Nigeria (CJN), Justice Walter Onnoghen, before the Code of Conduct Tribunal (CCT) for alleged non-declaration of assets until Saturday evening. 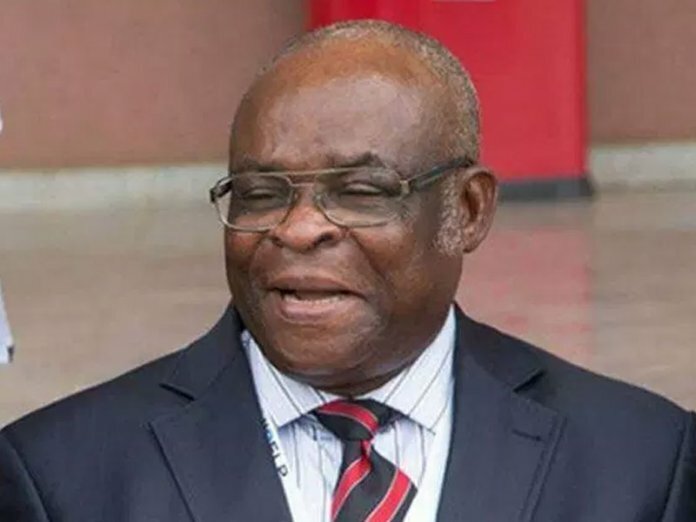 Justice Onnoghen, who was arraigned on Monday, is currently facing trial over non-declaration of assets with the Code of Conduct Bureau (CCB). The vice-president explained that Buhari never knew of any financial misdemeanor involving the CJN until Saturday evening. Osinbajo said it was highly regrettable that his senior colleague, the CJN, has to go through this process, but added that Buhari had issued specific instructions that anti-graft institutions be allowed to do their job without any interference. He stated: “I must tell you in clear terms that President Muhammadu Buhari, his whole approach is that institutions should just do their work. I can tell you for a fact that he did not even know about this until Saturday evening.